The Securities and Futures Commission will oversee Hong Kong tightening the regulations of cryptocurrencies. This regulatory scrutiny will bring exchanges, traders and several other companies under the oversight of the commission. Hongkong has comparatively relaxed rules concerning digital currencies. Mainland China has harder rules, and all the crypto-related transactions that are performed on a commercial basis are banned. At present ICOs thrive well in Hong Kong. The regulator is stepping into action because there is a lot of fraud and money laundering happening using cryptocurrencies. 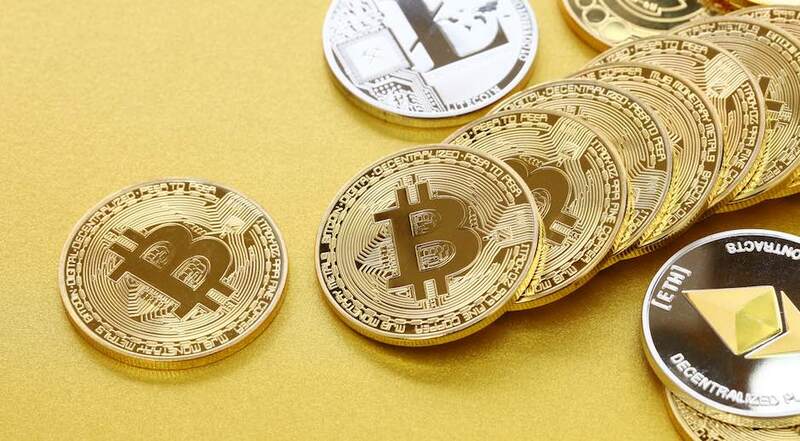 The SFC has laid down guidelines that require that the investment fund will need to be licensed if more than 10% of the assets are made up of Bitcoin or other types of cryptocurrencies. Thus, they will be able to sell their products only to professional investors. There is a voluntary scheme that permits exchanges to be able to test the different types of virtual currency products and services. These products and services can be checked in a regulatory sandbox to determine if their product or service is worth being licensed. The current regulations are to be implemented instages. Thus the companies will be able to issue ICOs for those tokens that are in compliance with the SFCs guidelines. One of the guidelines requires that the token should have existed nearly 12 months. Warning letters were sent to nearly 7 local exchanges after the SFC received complaints from investors stating that they were not able to withdraw their funds from their accounts. There are some exchanges that were alleged for misappropriation of assets and also for market manipulation. A company by the name Black Cell Technology was required by SFC to stop its ICOs and following the order in March the company was charged for organizing promotional activities that are unauthorized. The regulatory attitude of Hong Kong is a growing trend among several other countries as well. About 20 leading economies were regulating virtual currencies and digital assets as a part of the global initiative to fight money laundering. The design of the cryptocurrency platform will be considered in determining whether the exchange should report on a regular basis to the authority for periodic inspections and monitoring. The requirements of the SFC initiative will prove very burdensome for some operators, and eventually, some might not want to join the new framework in order to sustain their current market shares in the market.